JULIAN STATION: Alan Land Brings in the Sunshine! Alan Land Brings in the Sunshine! 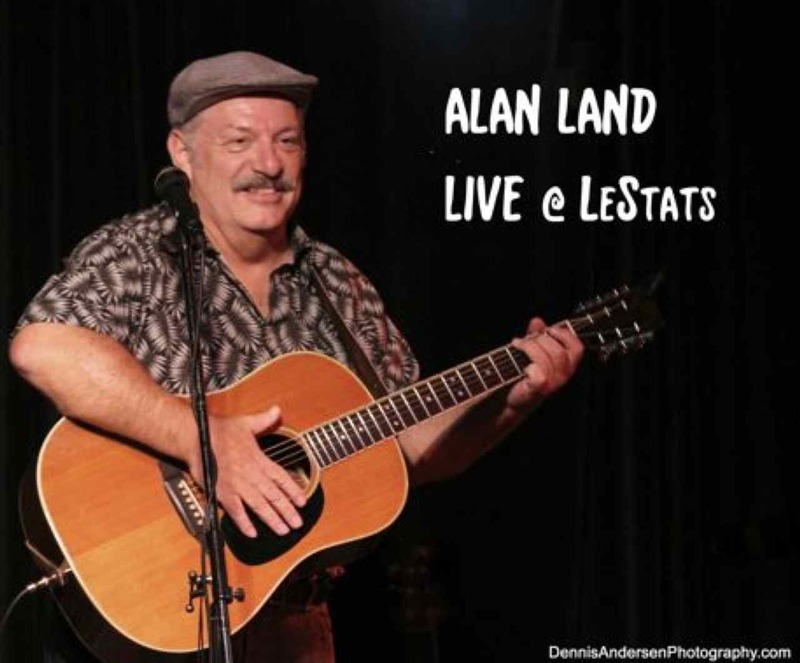 So, if local wine, beer and hard cider, fresh organic coffee and unique shops isn't enough of a reason to visit Wynola Farms Marketplace this weekend we also present you the music of Alan Land. 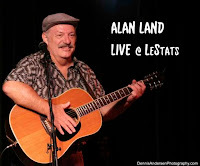 Alan Land is a crooner from the old school. Whether he's fashioning an original song, or delivering a favorite from the Great American Songbook, smooth is the operative term. With decades of performing under his belt, he moves effortlessly between folk, jazz, blues, or Broadway, with a mix of Latin music added for spice. Please join us this Sunday in Julian for some of life's finest pleasures. Did I mention the weather is supposed to be perfect? And BBQ on the back patio? Okay, I'll stop. We hope to see you soon!